Today I am going to answer another question that so many people ask me when I am doing seminars, on the messages, and when I train with them. The question that a lot of people ask me is, how did I develop my half guard game? This is something almost everyone that trains ask me so I wanted to talk about it. When I started doing Jiu Jitsu with my first coach Ricardo Marques in 2001 I always knew that I wanted to develop my own game. I wanted to have a position where I was comfortable, and I knew I could do good. My coach did a lot of spider, so I tried playing the spider and it just did not work well for me, maybe because my grip was not good, or I lacked flexibility but it did not work. I tried playing other guards and nothing was working for me. Eventually I was able to have some success with the closed guard. 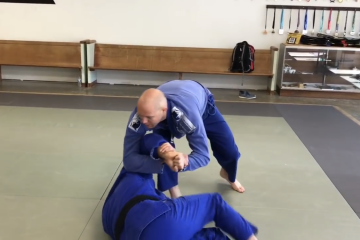 I started playing this closed guard game and it was working really really well for me. This was the first position where it clicked and I could start working my own game. I started to compete and get people with the closed guard and my opponent’s started to see that I liked closed guard. When people started to know that I liked closed guard they would not let me get it and I was having trouble. I remember being in class with my first coach Ricardo and he showed a half guard sweep to single leg. I did it and I knew that this was going to click. 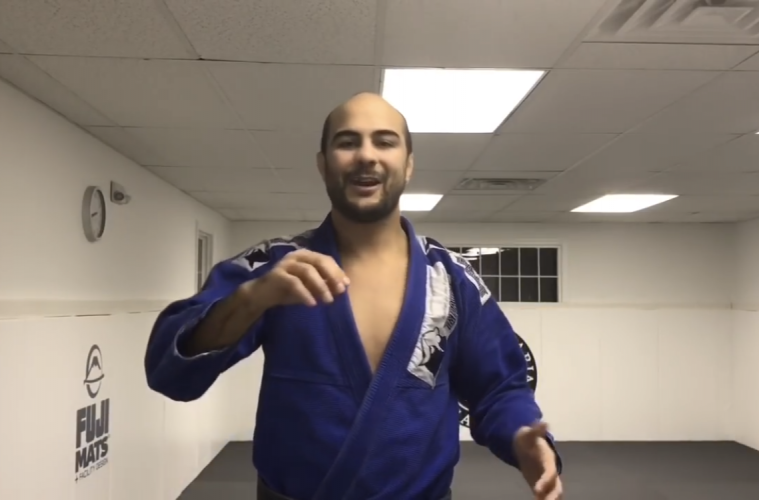 I started playing the single leg half guard all the time and I found out that it was easier to get half guard then closed. I kept playing the half guard and from the half I did it so much I saw a lot of reactions. Off of these reactions I developed my own game and I also started playing the deep half guard. I got to a point where I had the closed guard, deep half guard, and half guard and still to this day these are my favorite positions. I think it is very important for people to find a position that they like and become the best at it. This is the best way to progress, sometimes people try to learn so much that they do not get very good at one thing. It is better to be very good at a few things that way you know you have been there more than anyone. 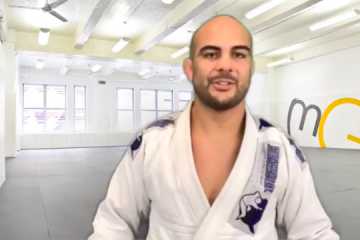 Like Marcelo Garcia, he is so good at the x guard and single leg x that if he gets you there it is over. Anyways guys check out he video below where I talk about it more! OSS!